"NARUTO!" i really luv it! kawaii! "OURAN HIGHSCHOOL! kyoUya is so hot!" "BLEACH! ichimaru-taicho is da best!" "DEATHNOTE! damn dis anime is soo great!" "BECK! anime made for rockerz like me!" "DN ANGEL dark is sooo hot! drop dead gorgeous! 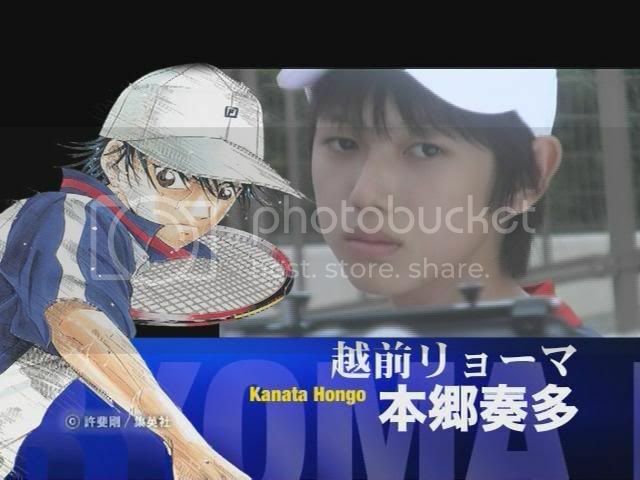 "PRINCE OF TENNIS! awww! all the characters are kawaii!" WEIGHT: I D U N N O? PETS: A DOG named L but I call him eru,a pet love birds! chichi and eiji!,a gold fish named bean! 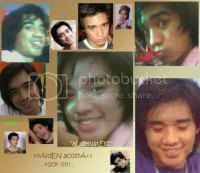 LOVES:GUITARS!,EMO BOYS,EMO GURLS!,MIGGY CHAVEZ OF CHICOSCI, KANATA HONGO!,FRENDS!,BLACK!,ANYTHING DARK!,TEXTING!,BISHOUNENS!,KAWAII BOYS!,PETS!,COFEE AND SWEETS!,ANIME!,OTAKUS! F O O D: RAMEN!,KATSUDON!,TEMPURA,!, STEAK!,CHOCOLATES! niaa! I STUDY AT ATENEO DE MANILA HIGHSCHOOL! home of the greatest rockers in the phils! I Luv bands! 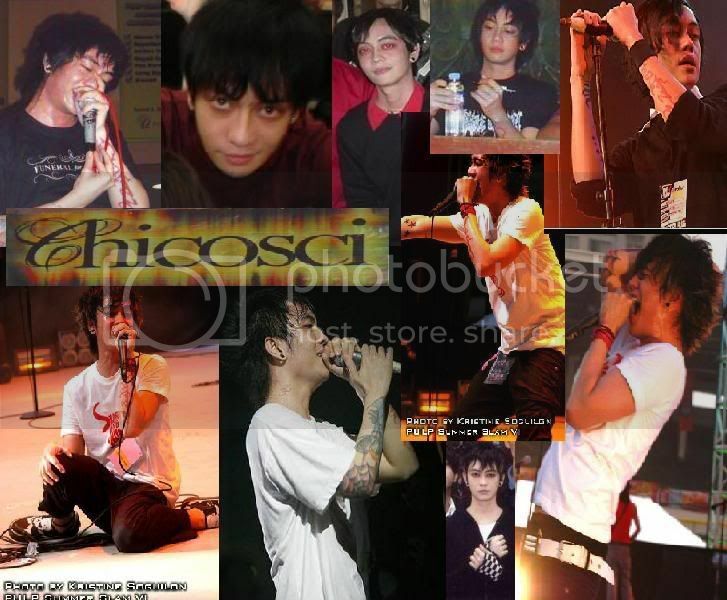 lyk CHICOSCI (opm band),FLOW,FALL PUT BOY,TYPECAST,SAOSIN,CALLALILY(opm band),AYA HIRANO though not a band! i lyk her voice!,PARAMORE,DASHBOARD CONFESSIONAL,MY CHEMICAL ROMANCE!, PANIC! AT THE DISCO,ORANGE RANGE! and so many more! MY fave actors and actress are AYA HIRANO(amane misa),KENITCHI MATSUYAMA(L of deathnote),JUN MATSUMOTO,KANATA HONGO(poT LIVE),HIROKI AIBA(POT LIVE),OSAMU ODACHI, ORLANDO BLOOM,MILEY CYRUS..,here in phils none.. I LUV PRINCESS HOURS!! ohh! DARK THINGS! i dont know why? I LUV TO HAVE MANY FRENDS! I lUv collecTiNG StIckerS!,chucks!,vans!,guitars!,signatureS!hehe,stamPs!,anime collectibles!,keychains!,pix!! oohh so many! I REALLY HATE FIGHTS! but wen someone mess with me! ill gave them war! PIX OF THINGS I LUV! Login or register to add >>deATHnOtE lOVer<< as your friend!